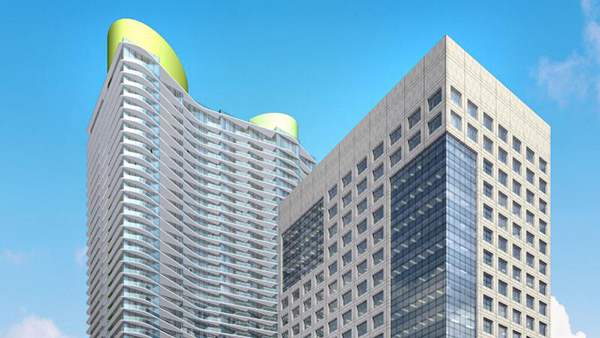 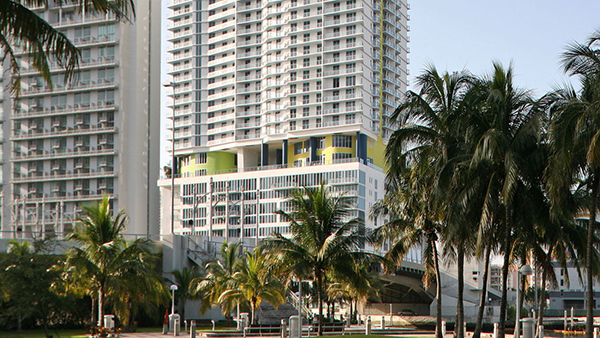 Latitude on the River condos, developed by E. A. 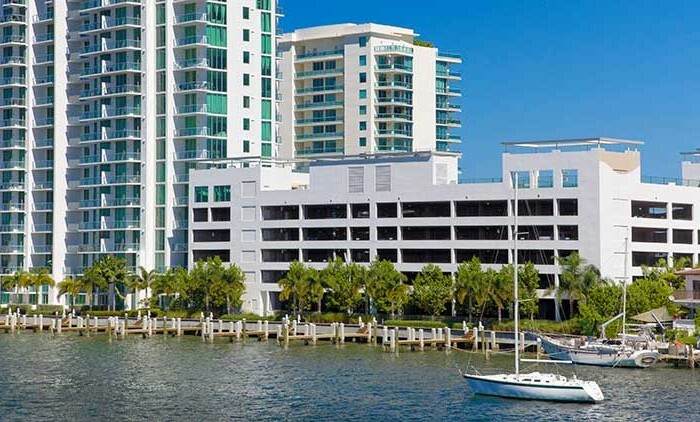 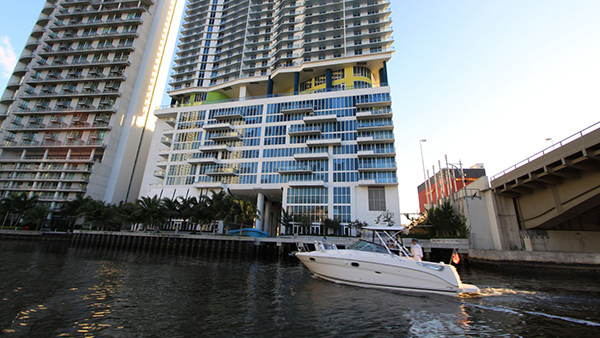 Fish, sits on the south side of the historic Miami River, where you’ll see all manner of seagoing vessel from small sailboats to huge freighters navigating past your backdoor. 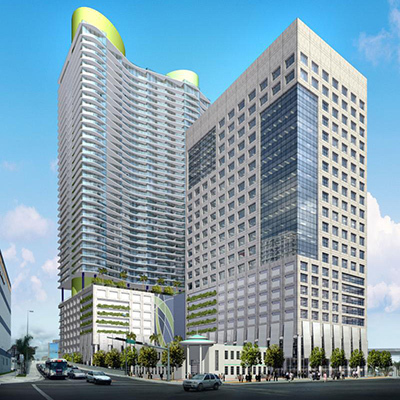 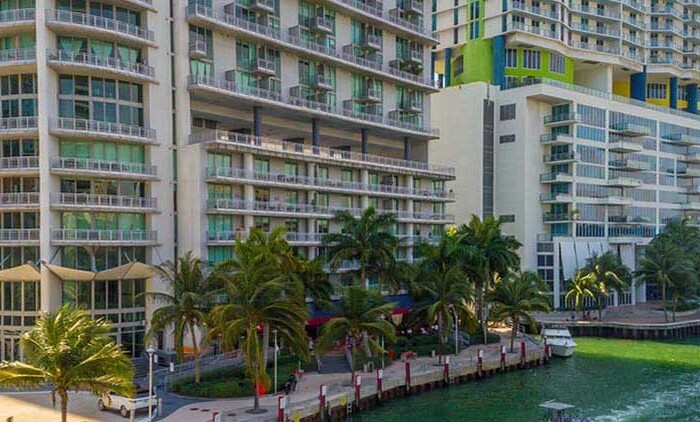 Latitude On The River condos is an integral part of the new Riverfront Promenade; and is just a few blocks from the center of Mary Brickell Village… where you’ll find shopping and dining galore. 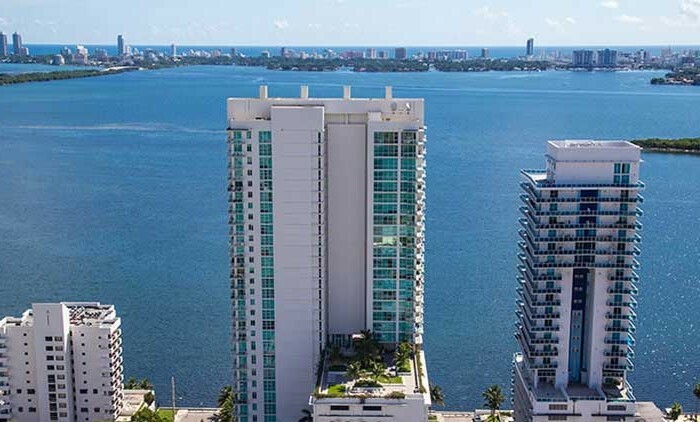 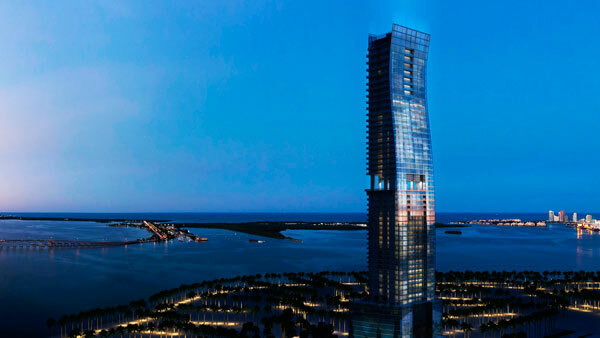 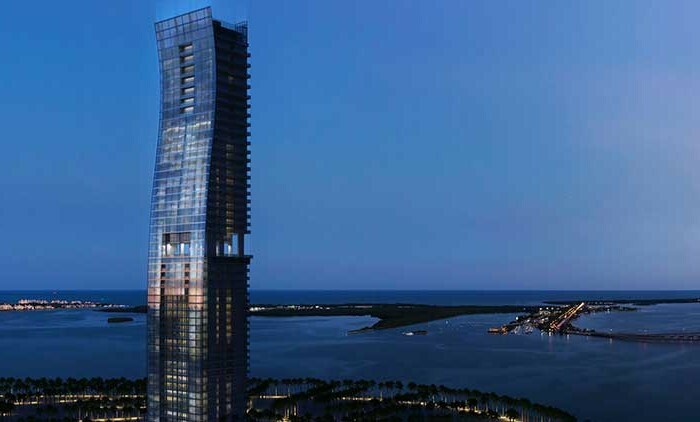 Latitude On The River, was designed by Arquitectonica, has amazing Biscayne Bay and Miami skyline views from its 427 residences stacked in the 44 story luxury condominium. 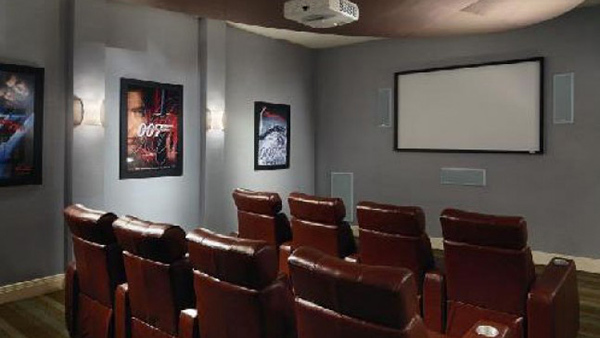 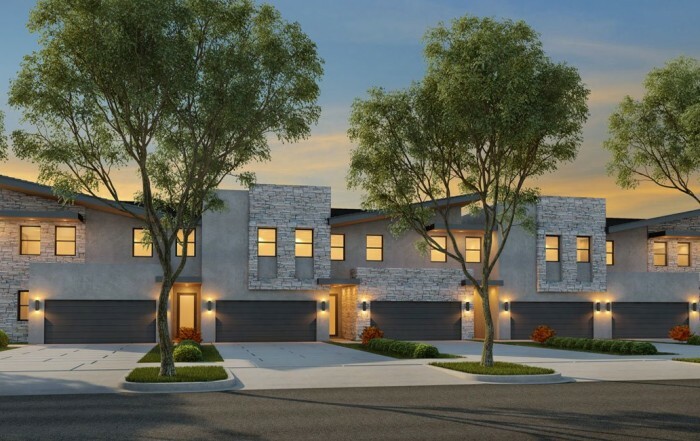 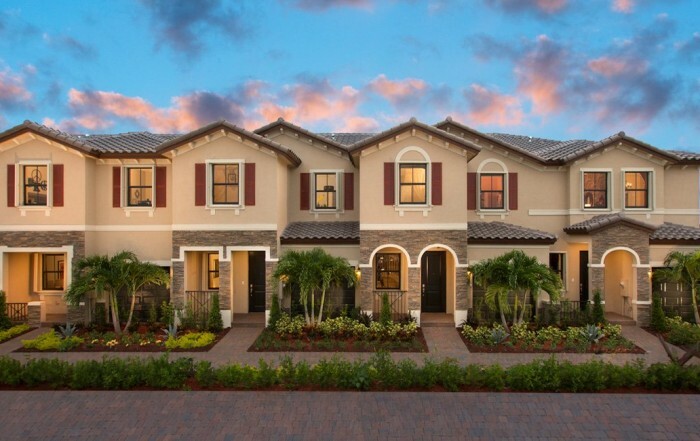 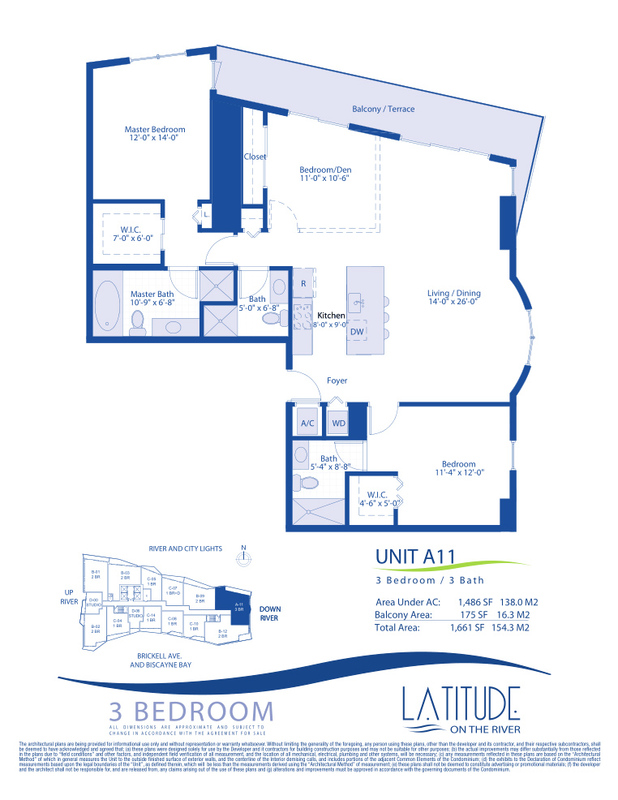 With fourteen different floorplans ranging in size from 451 to 1,486 sqft – offering studios, one, two and three bedrooms plus penthouses and riverfront flats, there is a residence for every budget and style. 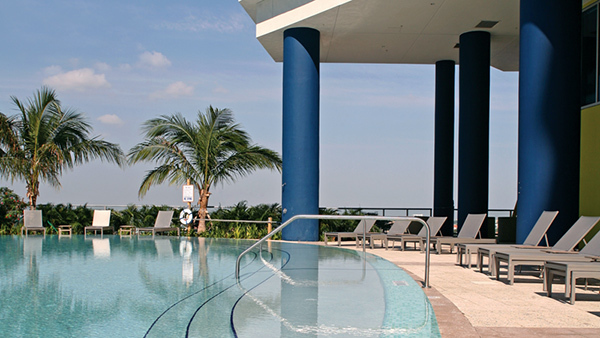 The 11th floor is reserved for the double height recreation deck with every amenity including an infinity edged pool, residents lounge, pool bar with sports media wall and more… but best of all are the incredible views of the water. 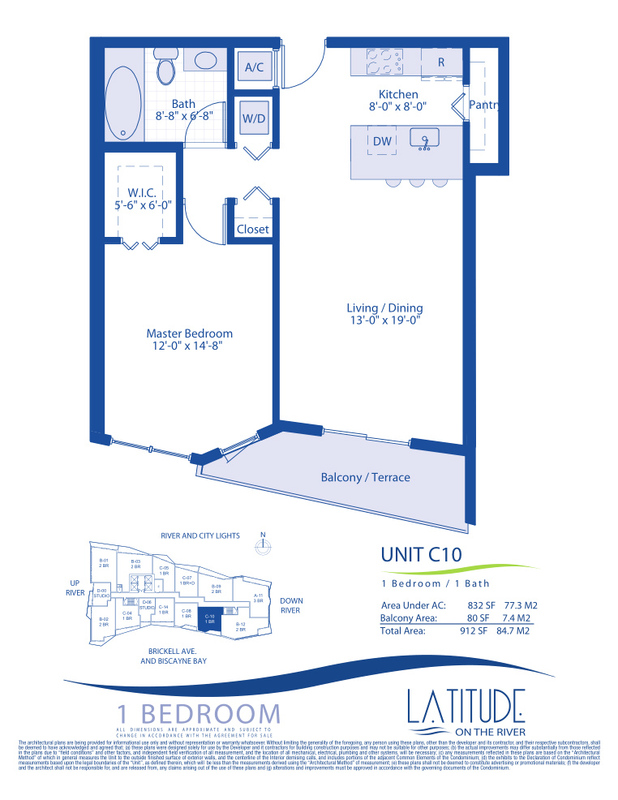 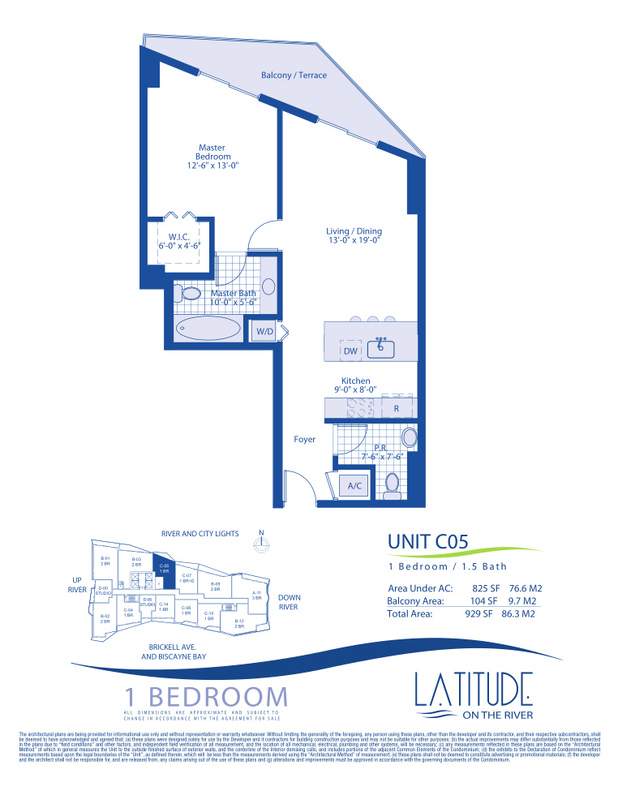 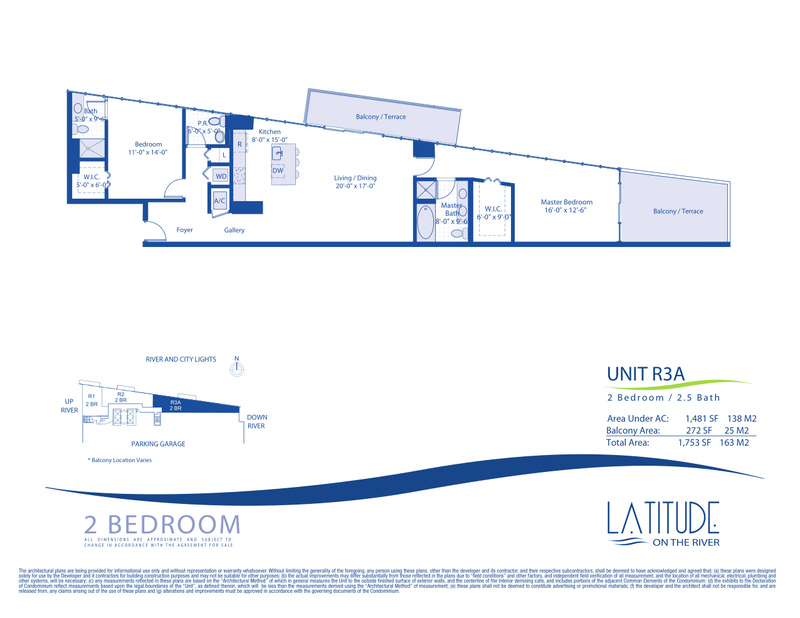 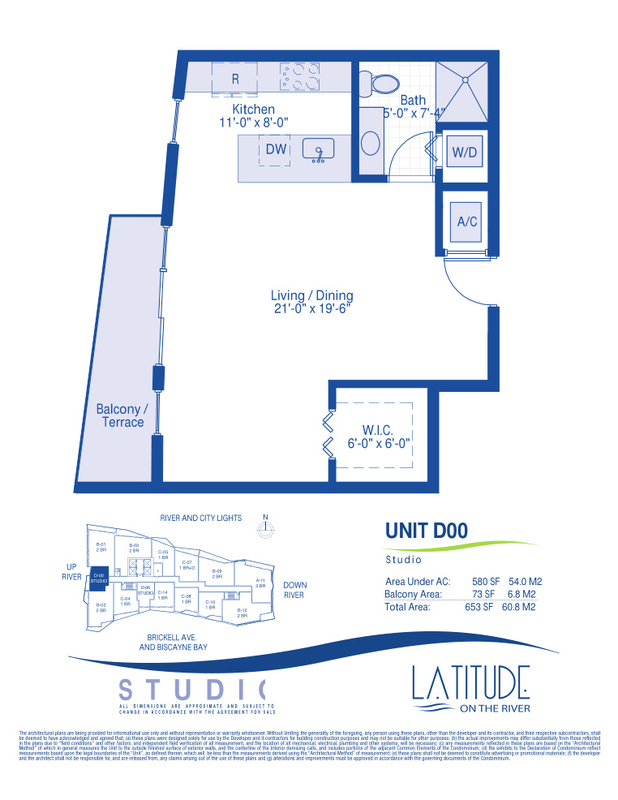 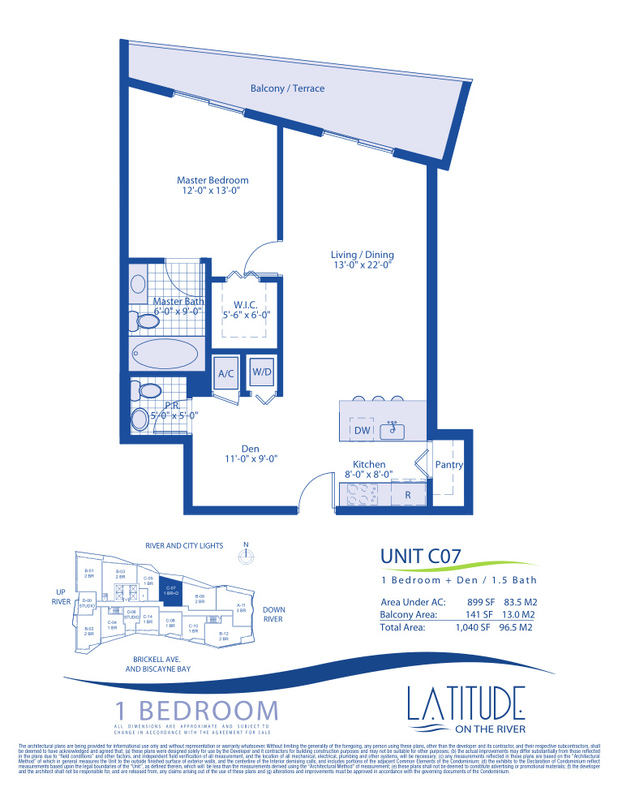 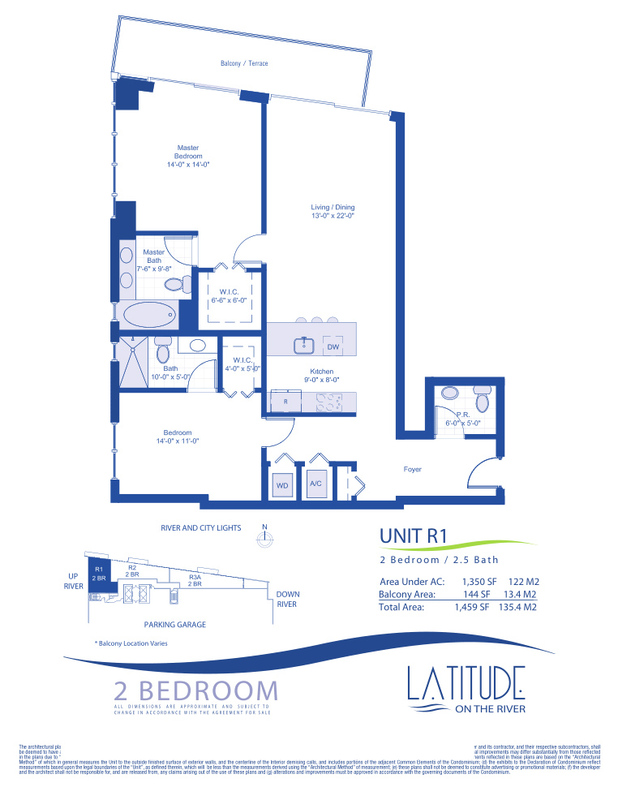 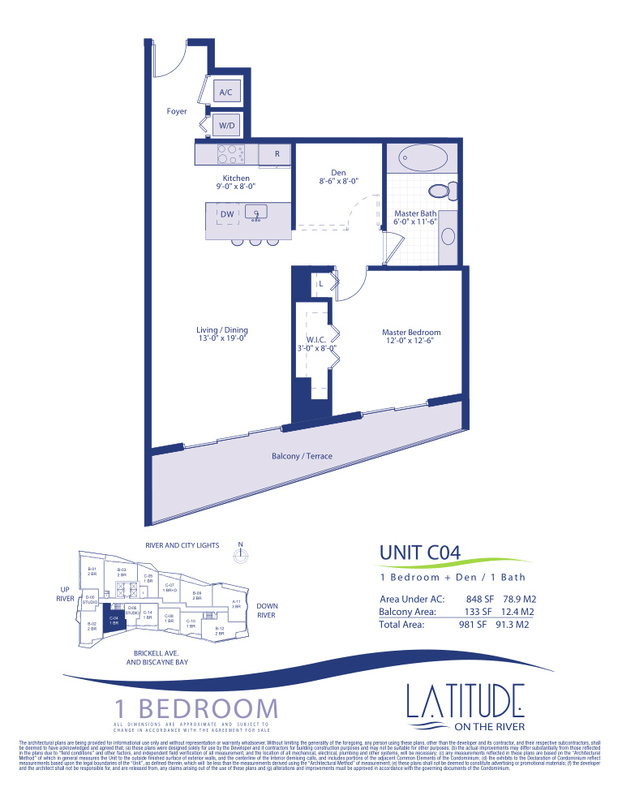 Check out the Latitude on the River amenities below for a complete list of residence and building features. 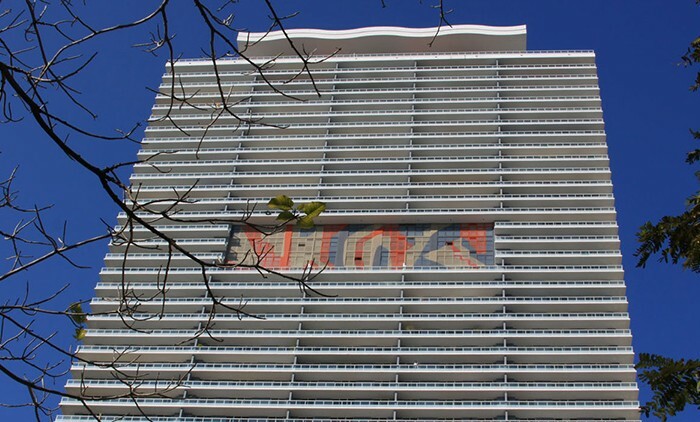 Live, work and play at Latitude on the River in the heart of the Miami River redevelopment and close to Brickell Avenues’ international-class dining and entertainment district. 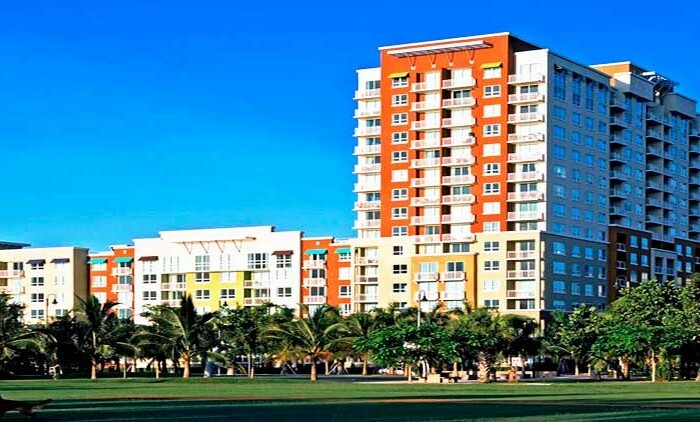 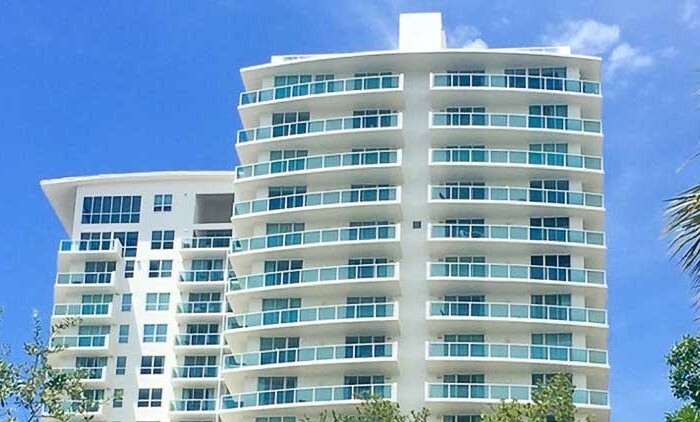 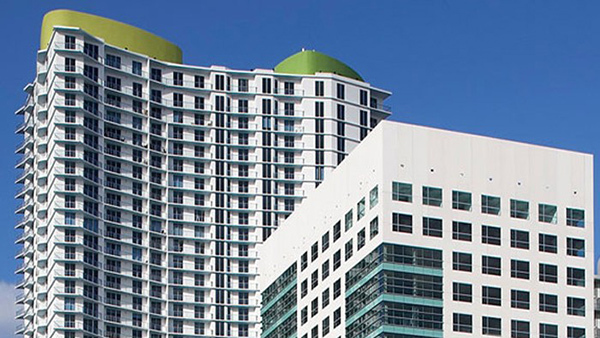 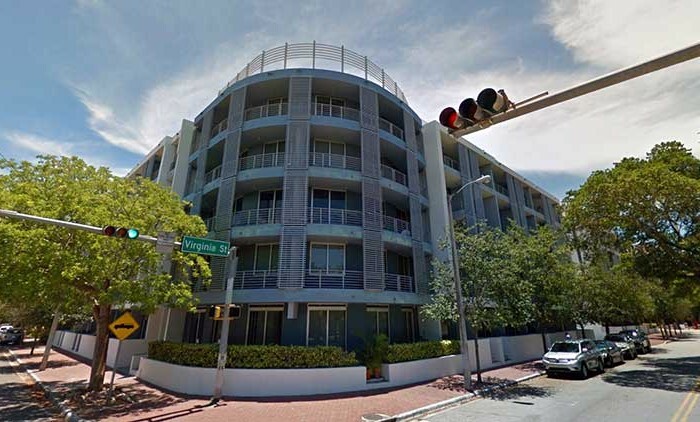 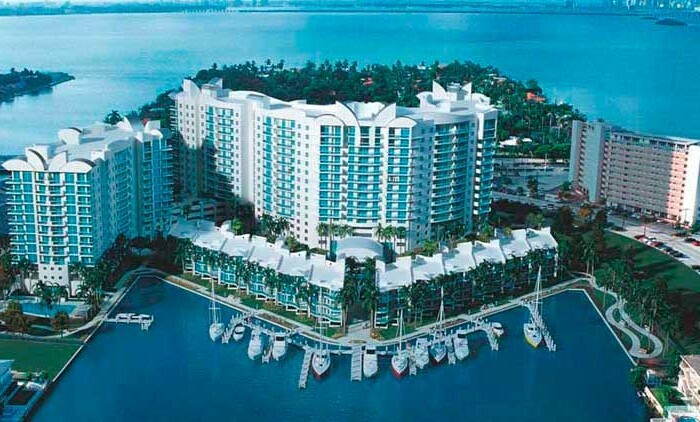 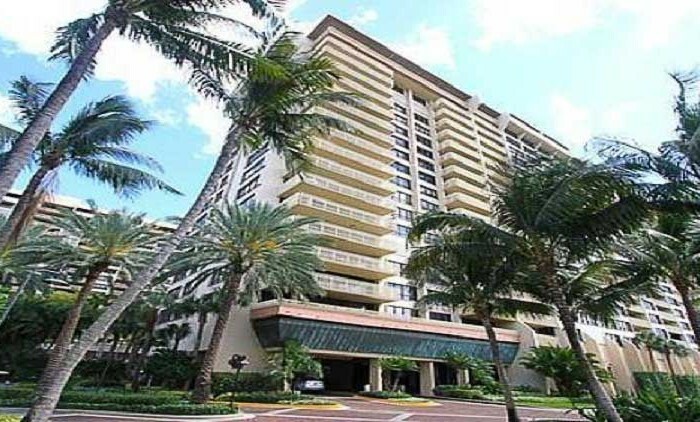 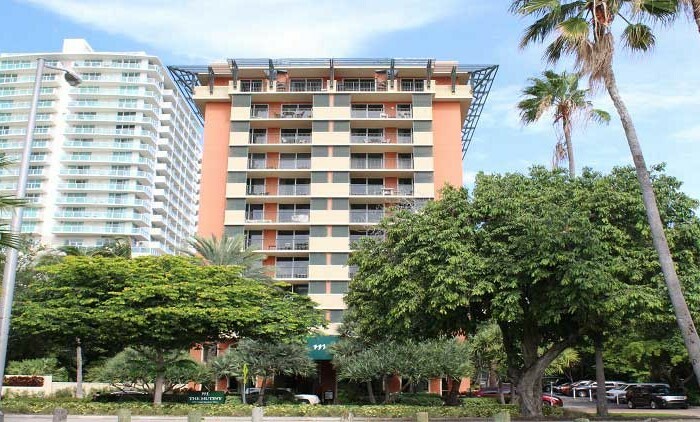 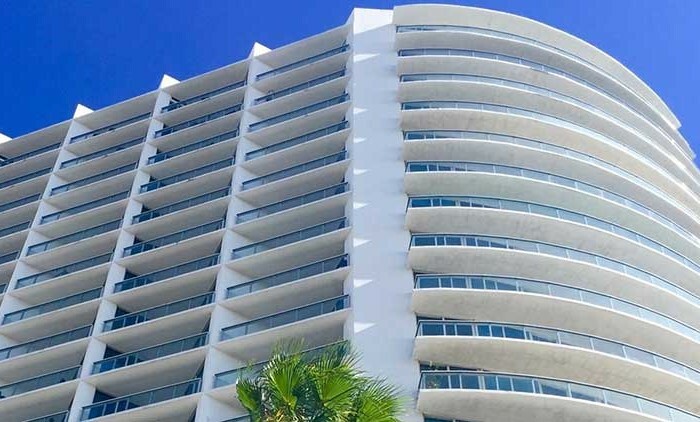 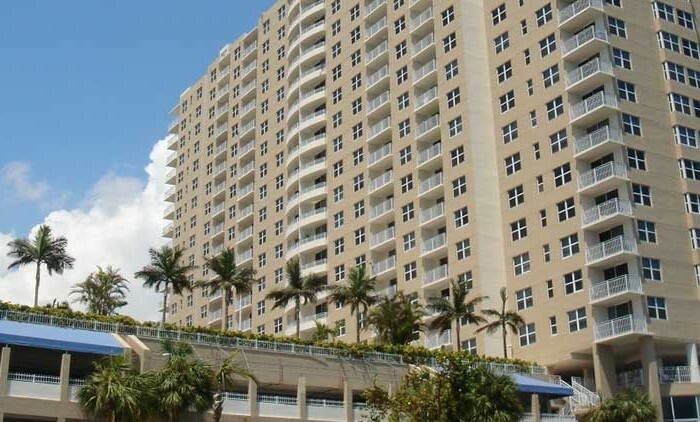 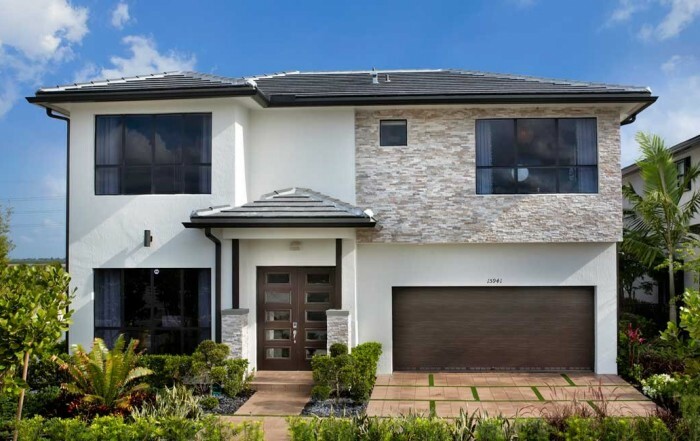 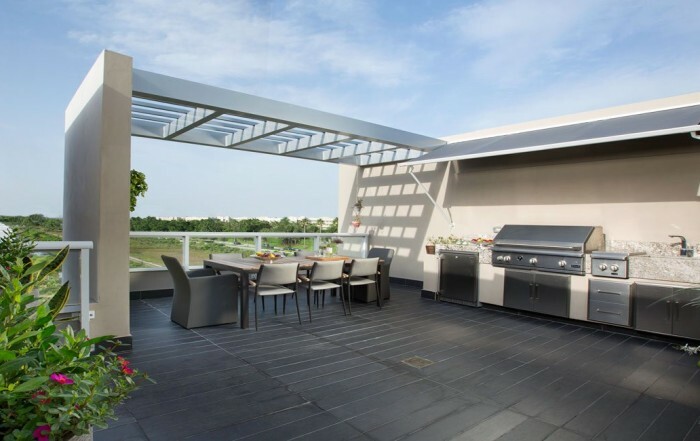 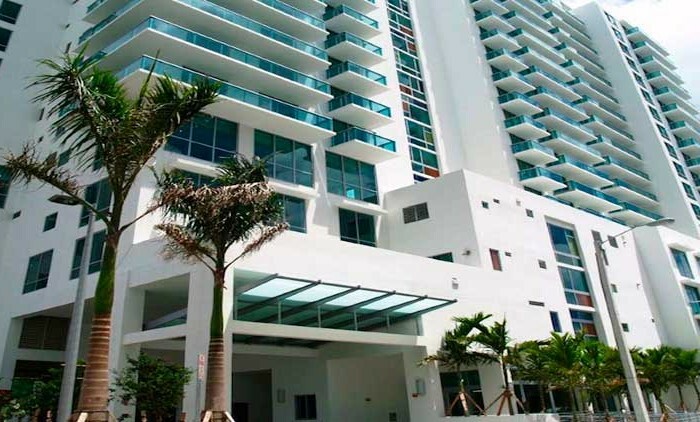 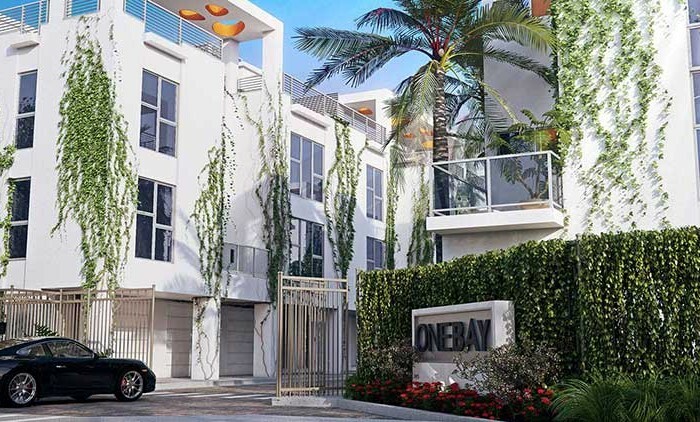 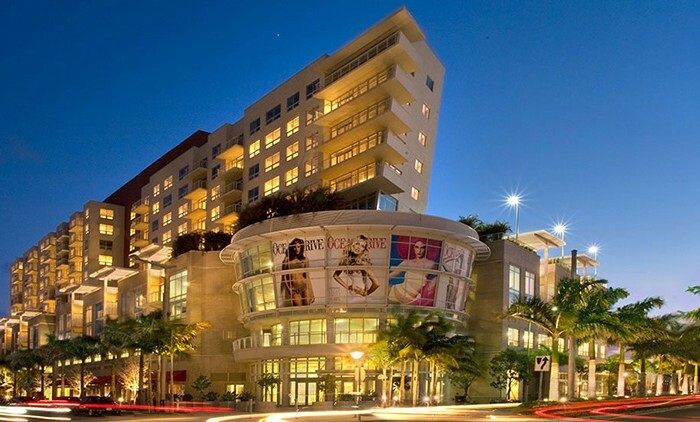 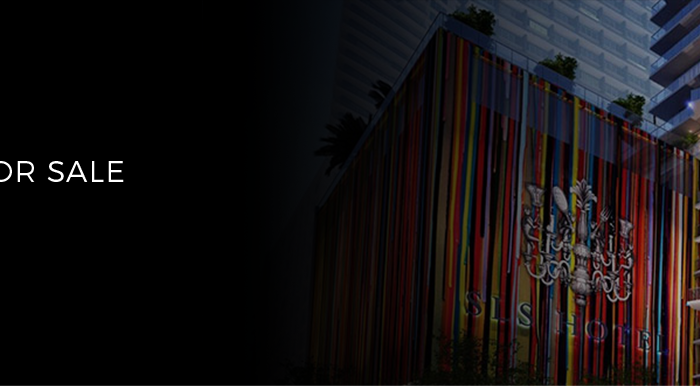 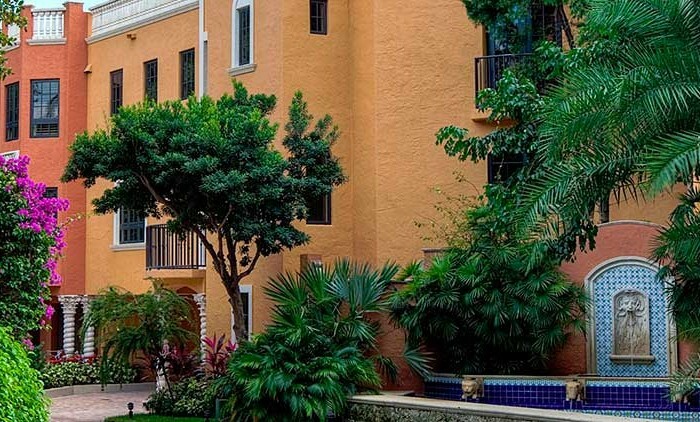 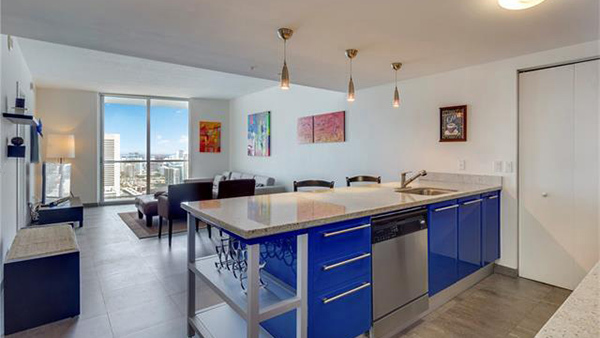 Centrally-located in the heart of Miami, Latitude On The River is only minutes from Miami’s International Airport, South Beach, Coral Gables and Coconut Grove.